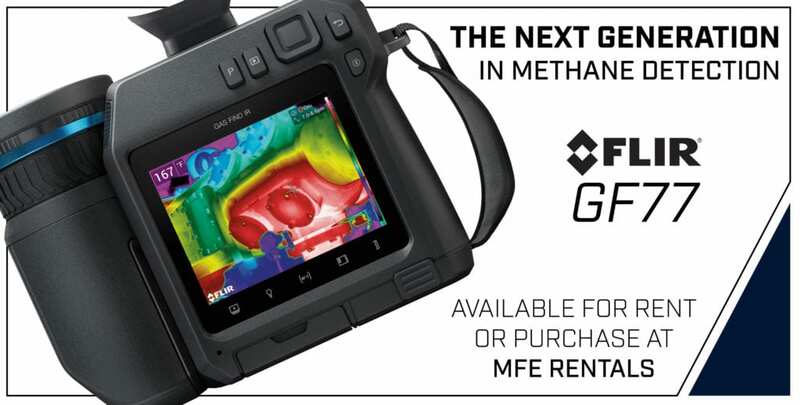 DRIPPING SPRINGS, TX—MFE Rentals announced today its partnership with FLIR Systems to add the new FLIR GF77 Gas Find IR to MFE Rentals’ growing fleet of inspection equipment available for purchase or rent. 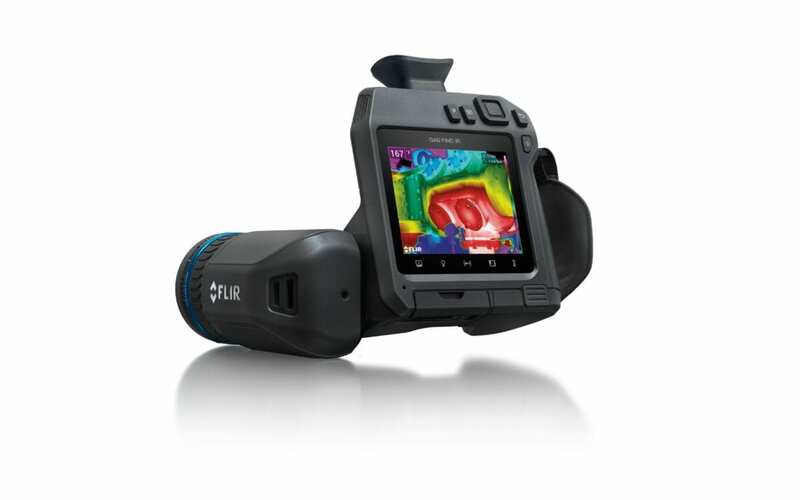 The FLIR GF77 is FLIR’s first uncooled thermal camera designed for detecting methane and provides methane gas detection at roughly half the price of cooled gas inspection thermal cameras. The GF77 is capable of detecting methane and other gas emissions at industrial plants, renewable energy producers, natural gas power plants, and locations along the natural gas supply chain. As one of the first distributors chosen by FLIR to offer the GF77, MFE Rentals is offering this state-of the-art technology to its customers in each of its 13 locations across North America. The FLIR GF77 is available for sale or for rent at MFE Rentals. Contact us today!